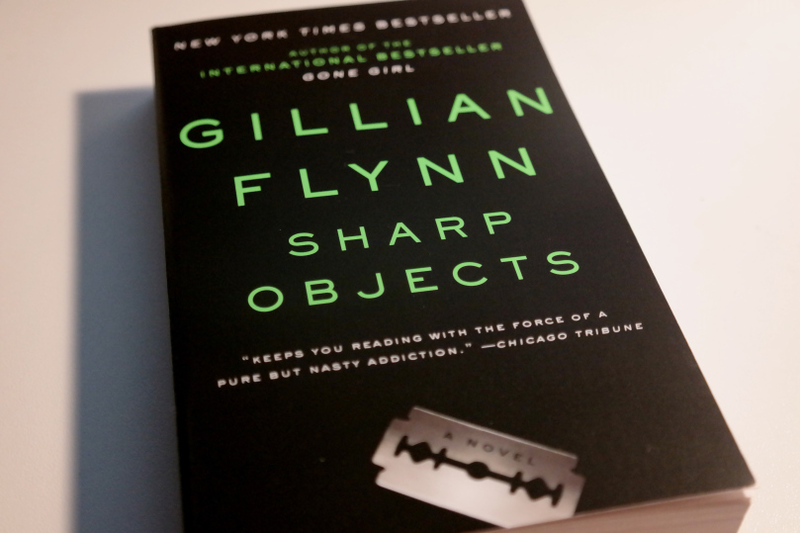 Sharp Objects is another of Gillian Flynns books, which as you would of seen by now I quite enjoy. Sharp Objects is a chilling novel about a women called Camille Preaker who is a Journalist based in Chicago. In Wind Gap, Missouri a girl has been brutally murdered and another has gone missing so Camille has had to return to cover the story. You soon come to learn that Camille has had a hard life with her sister dying, her troubled mother and step sister who is an actual mean girl with a dark twist. This book has a lot of twists and turns and had me gripped, from the very beginning. I’ve recently read that they are turning this into a series, not sure how I feel about that but I’m quite intrigued to see how it turns out. I also read that Amy Adams and Patricia Clarkson are going to play Camille and her mother, both actresses I really like! I have got 3 books that’s on my ‘next up’ shelf, but I’m in the mood to buy some more. If you have any recommendations, please comment below!